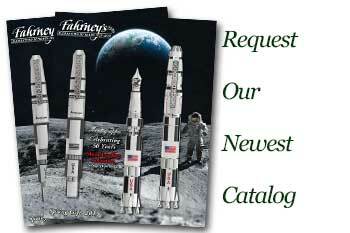 Order your Retro 51 Slim Tornado Ballpoint Pen today from FahrneysPens.com. Fine Pens, Refills & Luxurious Gifts – great prices & fast shipping. Retro took a little off here and a little there to make its new lighter, sleeker Slim Tornado ball pen. Sophisticated and appealing metallic finishes are acid-etched or screen-printed with tone-on-tone clips and trim in Graphite Grey, Electron Blue or Ocean Teal. Holds an Easy Flow ball pen refill.